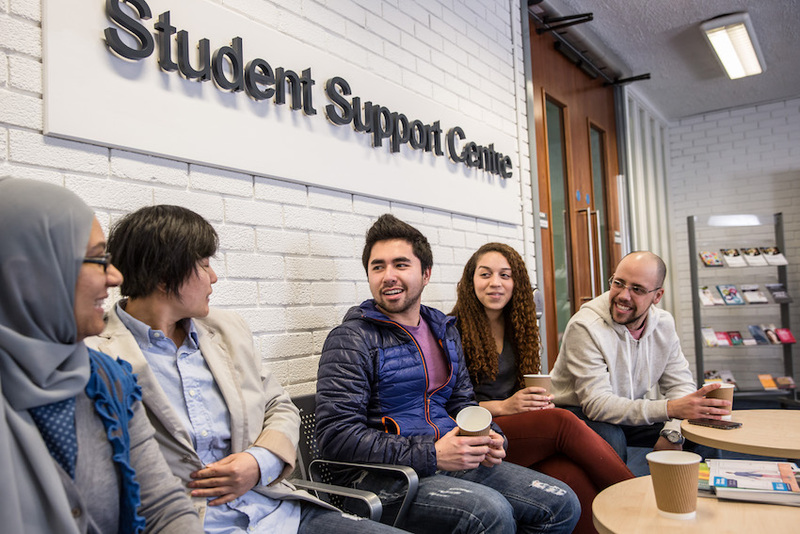 Ulster University has launched a major student mental health initiative designed to improve the emotional wellbeing of students and tackle the social stigmas associated with seeking support. Mind Your Mood is an innovative student-led campaign run in partnership locally with leading mental health charities Action Mental Health and Aware NI. With a recent National Union of Students report highlighting that 8 out of 10 students in UK universities experience some form of mental health issue, the Ulster University initiative aims to help its students get the most out of their university experience. Mind Your Mood will deliver workshops across Ulster University’s four campuses, providing a platform for discussion on mental health challenges and offering advice on enhancing emotional wellbeing. The workshops will cover everything from mindfulness, which contributes to reductions in stress and improvements in mood and productivity, to emotional resilience, which will help students learn how to tackle their mental health challenges at an early stage. Ulster University Vice-Chancellor, Professor Paddy Nixon said: “Ulster University’s world-leading research into mental health is helping to transform lives across the world, but it is vital that we balance this global focus by making a difference closer to home. We have an important responsibility to equip our students with the knowledge, skills and confidence not just to excel in their academic life but also to manage their mental health and help them reach their full potential; Mind Your Mood will help us achieve that. Colum Mackey, President, Ulster University Students’ Union said: “University is a hugely exciting time, but for some it doesn’t come without its challenges, which can affect your mental health if not addressed. Mind Your Mood will give students the opportunity to get to grips with their mental health and engage with others who share similar experiences.